The ISMF reminds you that the third episode of the Magazine realised in the past season for each World Cup and European Championships event of the International Federation is online. 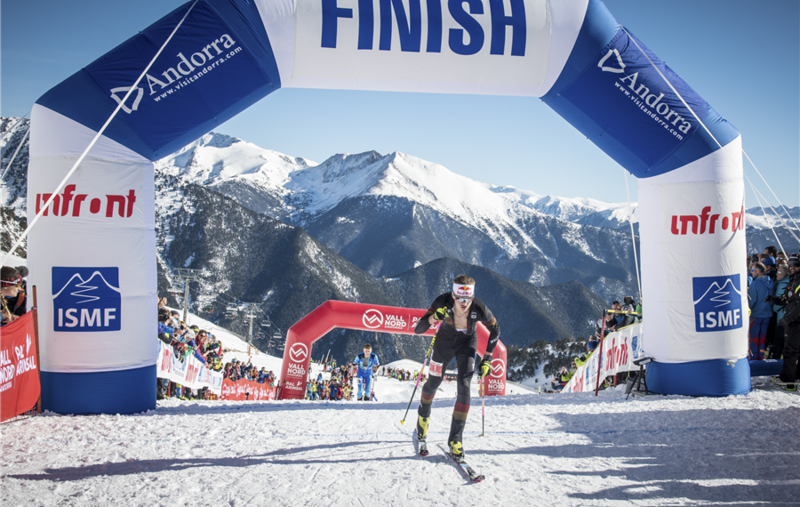 This time the flashback concerns the event held in Font Blanca (Andorra) and in this way it is possible to relive the best moments of its competitions, preparing for the upcoming season stages. This place will host an ISMF event also in the 2018/2019 season, precisely on January 26th and 27th 2019. The six episodes were realised by Infront Sports & Media Agency and will be published every Friday on Youtube from today until the end of December 2018. It is possible to view the third episode about the World Cup event in Font Blanca (Andorra) by clicking here.